Whether you are planning to have an intimate wedding or an exorbitant one, Khar Gymkhana will surely match your unique choice, budget, and requirements. With a capacity of accommodating up to 120 in seating and 400 in floating, the venue has a cosy and comfortable interior for the guests. It also offers an in-house team of caterers that puts all the efforts to delight the guests with mouth watering multi-cuisine dishes. Khar Gymkhana, Khar, Mumbai, is one of the oldest and highly reputed recreational club in the city. 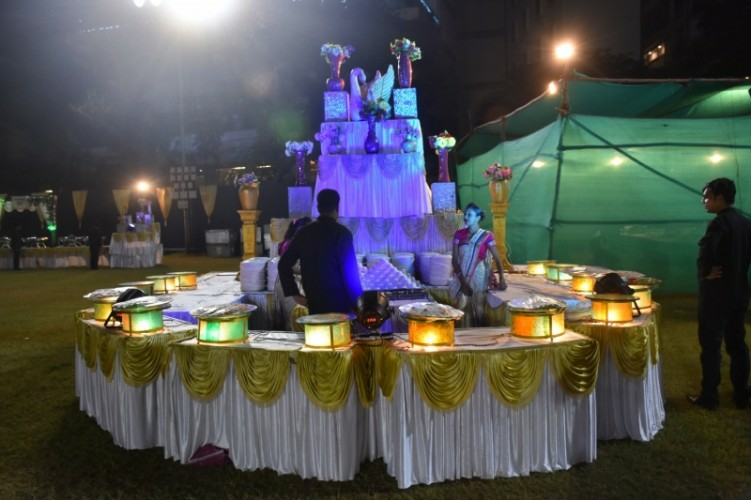 You will love to host all your pre-wedding and wedding functions here, as the Khar Gymkhana Banquet, has its in-house team of caterer and decorator to cater all our event requirements and make your dream wedding come true. Khar Gymkhana, Mumbai also has a team of professionals on board who will ensure the comfort of you and your guests, making the event a memorable one. The venue also offers complimentary changing rooms for the bride and the groom on their special day for their convenience.